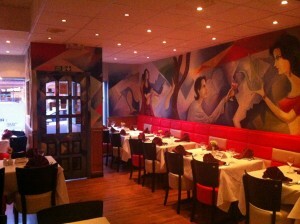 Our aim, here at the Spice of India, is to satisfy every customer we serve. For over a decade we have been a family orientated restaurant in the heart of Ash Vale, known well by the locals and surrounding areas. Established over a decade ago, our recipes have been handed down from generation to generation and we’re constantly trying to improve them whilst retaining the tradition qualities and flavours. Naturally, we only use fresh chicken and lamb and the spices we use are mixed separately so they retain their individual flavour. We take great pride in the quality and freshness of our food.